Mooresville, NC (06/13/13): The X-1R Pro Cup Series heads to Myrtle Beach Speedway on June 22nd for the Dean Custom Air 250. 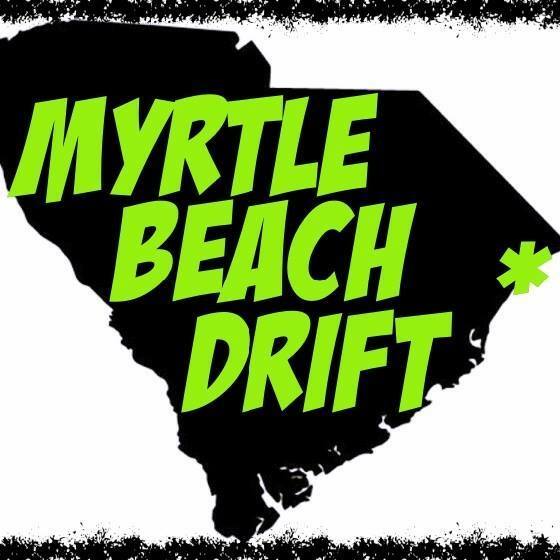 The .563 mile track, just minutes from Myrtle Beach, is the fifth race of the season for the X-1R Series. The X-1R Series gave away 20,000 free tickets for the race at Motor Mile Speedway on June 8th and because of the success of the event, the X-1R series has decided to give away 20,000 tickets for the Dean Custom Air 250 at Myrtle Beach Speedway. Fans can pick up free tickets by visiting local businesses within 50 miles of the track. If fans are unable to reach out to local businesses for tickets, they can print free tickets at home by visiting http://www.X1RProCup.com/. Many of the area’s most successful custom home builders and developers work with Dean Custom Air to choose, install and service the most reliable, energy-efficient heating and air conditioning systems—making their buildings more marketable. Dean Custom Air is fully certified by the U.S. Environmental Protection Agency and has an Unlimited Mechanical License to install and service any heating, air conditioning or HVAC system.